Many AWS applications use Elastic Load Balancing to distribute traffic to a farm of EC2 instances. An architecture of this type is highly scalable since instances can be added, removed, or replaced in a non-disruptive way. Using a load balancer also gives the application the ability to keep on running if an instance encounters an application or system problem of some sort. Today we are making Elastic Load Balancing even more useful with the addition of two new features: support for all ports and additional fields in access logs. When you create a new load balancer, you need to configure one or more listeners for it. Each listener accepts connection requests on a specific port. Until now, you had the ability to configure listeners for a small set of low-numbered, well-known ports (25, 80, 443, 465, and 587) and to a much larger set of ephemeral ports (1024-65535). Effective today, load balancers that run within a Virtual Private Cloud (VPC) can have listeners for any port (1-65535). This will give you the flexibility to create load balancers in front of services that must run on a specific, low-numbered port. 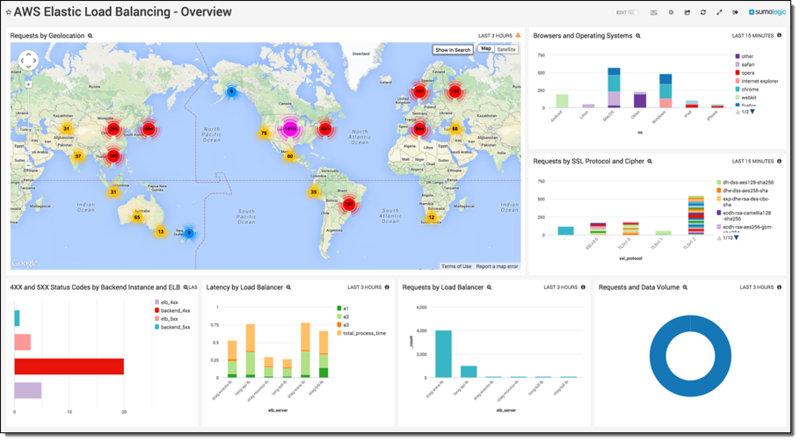 To learn more, read about Listeners for Your Load Balancer in the Elastic Load Balancing Documentation. User Agent – This value is logged for TCP requests that arrive via the HTTP and HTTPS ports. SSL Cipher and Protocol – These values are logged for TCP requests that arrive via the HTTPS and SSL ports. 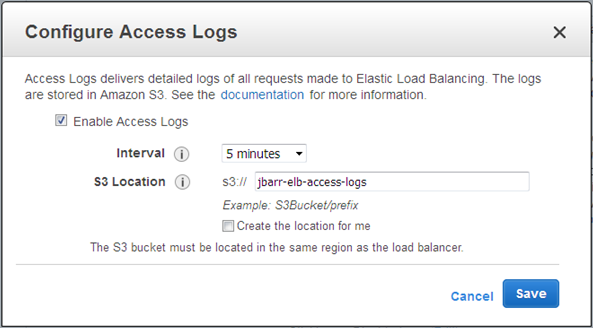 To learn more about access logging, read Monitor Your Load Balancer Using Elastic Load Balancing Access Logs. Both of these features are available now and you can start using them today!